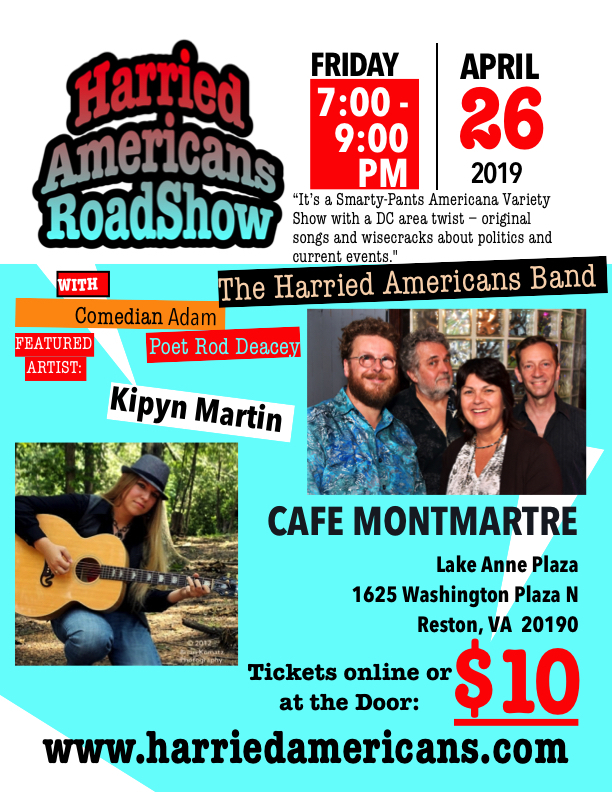 We are back for a FREE Harried Americans Band show on the super-fun Lake Anne Plaza in Reston, VA! 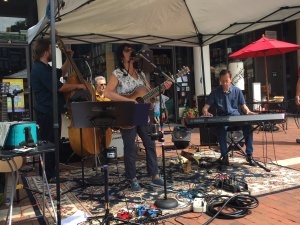 We will be right in front of Reston’s Used Book Shop, and there will be seating in the shade for you there … or at one of the adjacent restaurants with outdoor seating …where you can still hear and see us! With a fountain for splashing, a Farmer’s Market beforehand and a simply gorgeous setting, we KNOW you will have fun! Sure hope you can meet us there!